The deadline to file your 2016 tax returns is only two weeks away. The taxes you’ll owe and the size of your tax refund is already set in stone, right? Not really. There are still a few things you can do to reduce your tax burden and make sure you walk out of your accountant’s office with a smile on your face. The last day to contribute to a Traditional IRA for 2016 is the same day your 2016 taxes are due — April 18th. If you haven’t maxed out your IRA yet, you can still scrape together the money to make a contribution. Contributions are made from pre-tax money. That means every dollar you put into the account reduces your taxable income. And that reduces your taxes. If you were robbed or suffered an accident in 2016, you may be able to deduct your losses on your taxes. 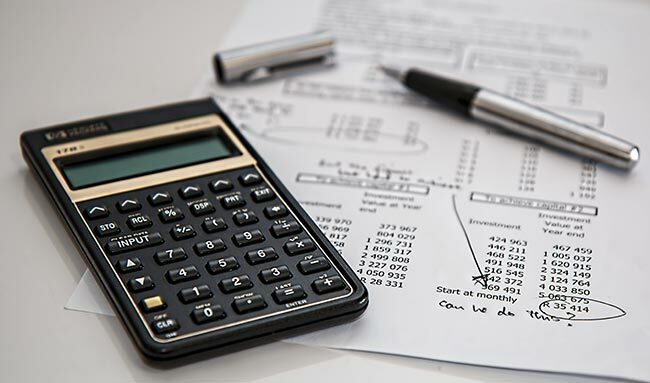 You’re only allowed to deduct the amount you weren’t able to recover from an insurance company or other means, and it must add up to more than 10% of your adjusted gross income (AGI. )For this purpose, casualties include things like car accidents, storms, vandalism or fire. If you think you may have lost enough money or personal property to be eligible, let us know and we can help you determine if a deduction may be possible.If you’ve not prepared your 2016 taxes yet, take an appointment today and we can help you by finding every deduction you’re entitled to so you can get the biggest refund possible. .